The United States House of Representatives has passed a “clean” funding bill that will keep the Department of Homeland Security open through the fiscal year, averting again what was feared to be an imminent shutdown. 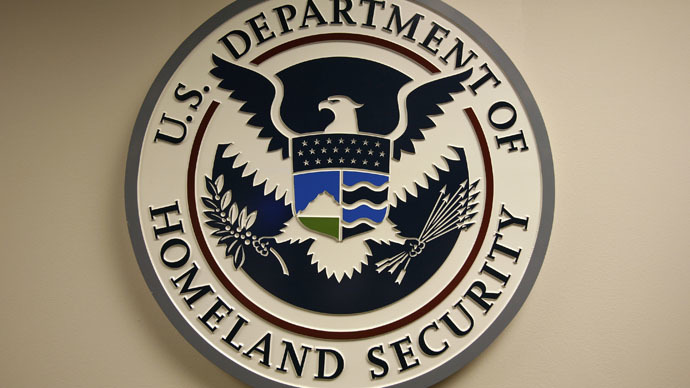 On Tuesday, the House voted257-167in favor of a Senate bill that ensures DHS is fully funded through September, notwithstanding recent efforts from the Republican Party to reject any such measures over the GOP’s opposition to President Barack Obama’s immigration policies. Rep. John Boehner (R-Ohio), the speaker of the House, told colleagues on Monday evening that the Republican Party should accept the Senate’s “clean” bill — one absent restrictions concerning Obama’s deportation amnesty program — in the face of what could have otherwise led to a DHS shutdown. A last minute deal reached in Congress late Friday green-lighted the government to fund DHS for seven-days, but the absence of a new agreement before the deadline at the end of this week would mean funding cuts for the agency tasked with keeping the US safe from any domestic acts of terrorism. “We are just days removed from ISIS arrests in Brooklyn and only five days away from a shutdown,” Sen. Chuck Schumer (D-New York), said when his chamber sent the clean funding bill to the House late Monday. “Today, Democrats defeated further attempts by Republicans to play politics with national security. This bill is already negotiated by both parties and both houses. It's time for Republicans to stop trying to tie funding for DHS to their battle on immigration." Sen. Harry Reid (D-Nevada), the Senate minority leader, said earlier this week that he was against witnessing “another Republican charade that will inevitably shut down the Department of Homeland Security and put our nation at risk.” But despite the GOP’s stance against the president’s immigration policies — and evidence that Republicans were willing to fight to keep amnesty efforts unfunded — the party ultimately folded on Tuesday and agreed to accept the Senate bill.